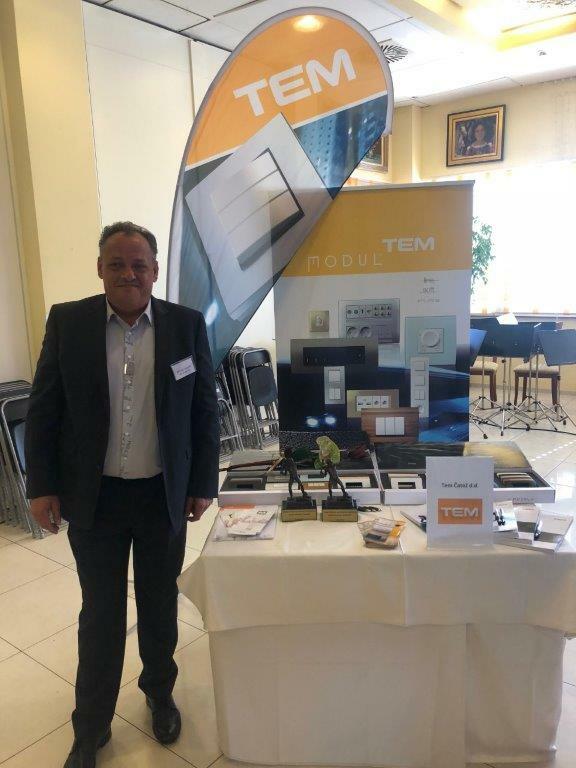 TEM received grand award for excellence and mastery in 2018 - Tem Čatež d. d.
We are very honored and proud of our 2018 grand award for excellence and mastery, that we received yesterday at 27th Forum of Excellence and Mastery in Trebnje. 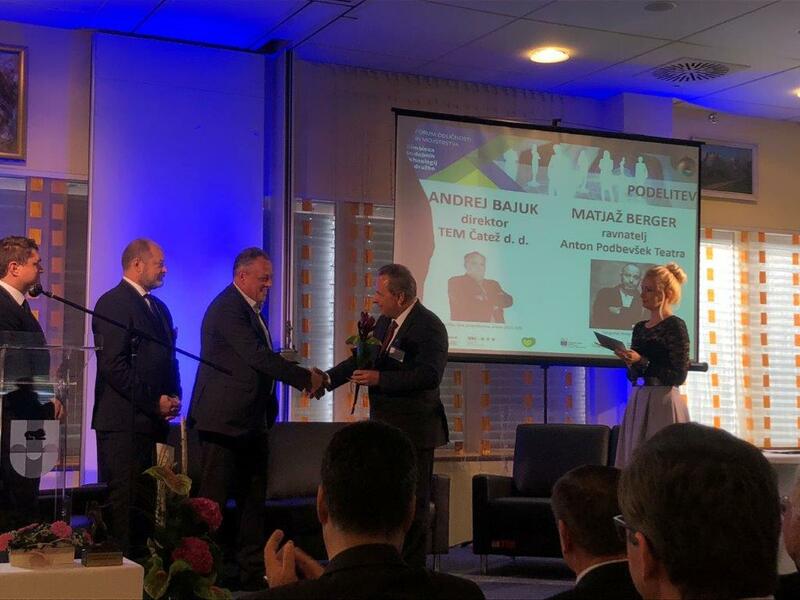 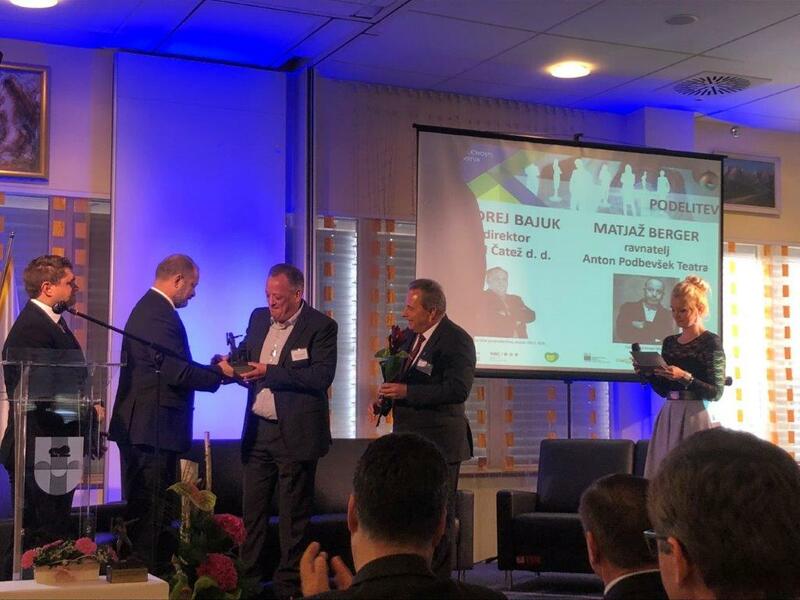 Mr. Andrej Bajuk, TEM’s Chief Executive Officer, said at award ceremony this is a special recognition to all our colleagues who excellently perform their work, and this excellence reflects in our finished products and satisfied customers. 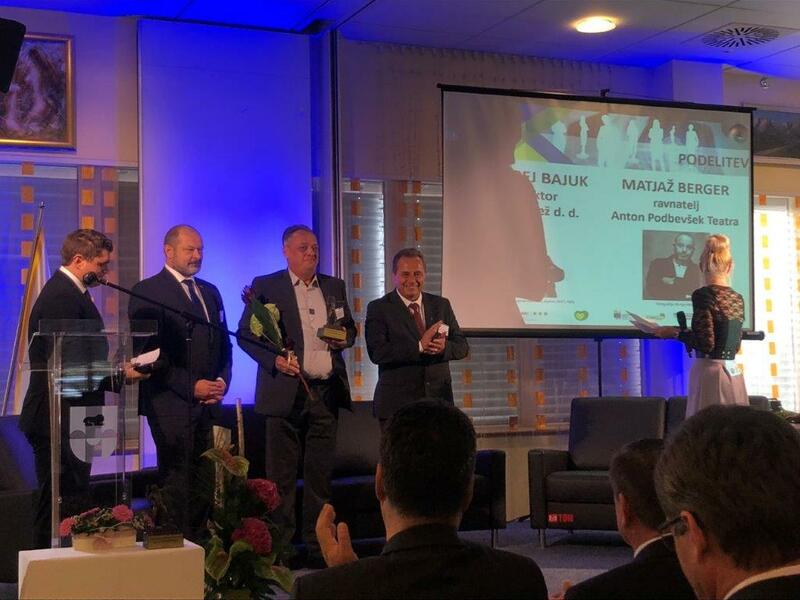 Congratulations to all our employees who have contributed their share to this award and we are looking forward to future business challenges.